Following the success of our webinar series last year, we are launching our Spring 2019 Series! To register, please follow the links under each topic. 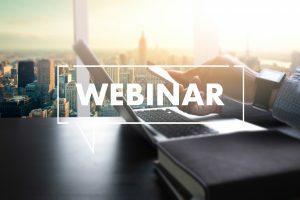 Following last year’s webinar, we are revisiting the topic to highlight important deadlines and explain what companies now need to do in order to remain compliant. Many countries outside the EU either already have or soon will have their own chemical regulations in place. This webinar will explore some of these countries including North America and Korea. Tues 25th June: What next for REACH? One year after the registration deadline has passed, this webinar looks at key learnings and dossier maintenance. We will also address risk management.